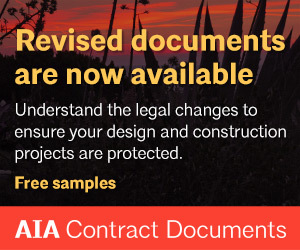 The newly released documents at the heart of the AIA Contract Documents program, the A201-related AIA Owner–Architect Agreements, are revised by the Documents Committee on a 10‐year cycle. The Documents Committee strives to achieve balance in the contract language and to build consensus among the industry stakeholders. 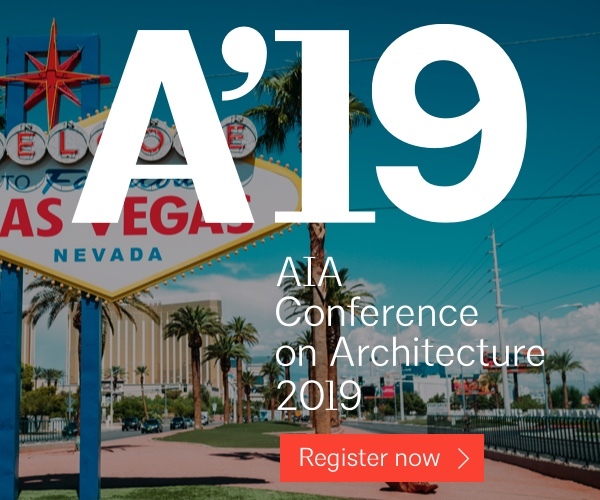 This program will give attendees an insight into the AIA’s revision process, as well as a chance to learn about the revised Owner‐Architect agreements. Subject matter experts and practitioners will share their experiences with all participants as they examine the newly revised Owner‐Architect agreements. The program will prepare participants to select appropriate AIA contracts for their particular project and practice, as well as to evaluate the suitability of alternative contract terms and language. Presenters will also discuss the new Sustainable Projects Exhibit and explore how it can provide a positive impact on the health and safety of building occupants. Registration is now full, please add your name to the wait list and you will be contacted if space becomes available. 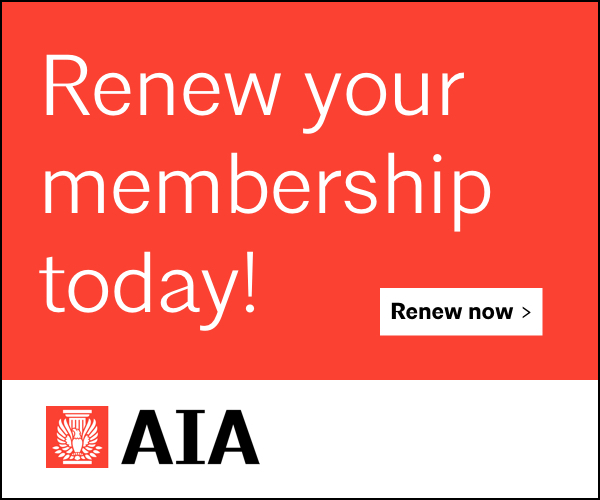 Evaluate the impact the changes to the 2017 AIA Owner‐Architect agreements will have on practice and discuss the rationale driving the changes with key members of the Documents Committee. 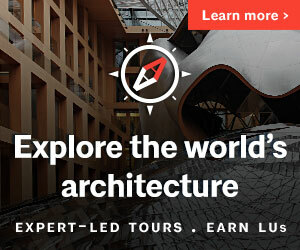 Discuss various AIA Owner‐ Architect agreements to confidently select appropriate AIA Documents based on project size and complexity. 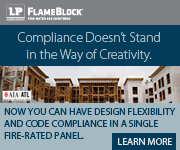 Identify key contractual modifications that can help alleviate the risks and challenges of sustainable design and construction in order to achieve a successful project. 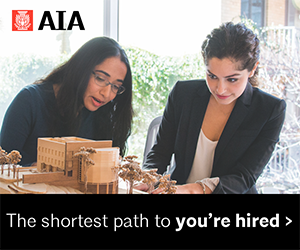 Survey the unique contractual risks that architects, owner, and contractors face when participating in sustainable projects in order to minimize or avoid them. Explain the contractual relationship among the various construction parties and how the A201-2017 General Conditions help to define the responsibility, authority, and expectations of each. All speakers subject to change. Speaker bios available in the program schedule above.